Mass Effect’s Turians Build a Damn Fine Ship, Don’t They? Yes, yes, Mass Effect fans: we know that you’ve got your Normandy t-shirts, your small replicas and big models of Commander Shepard’s spacecraft. 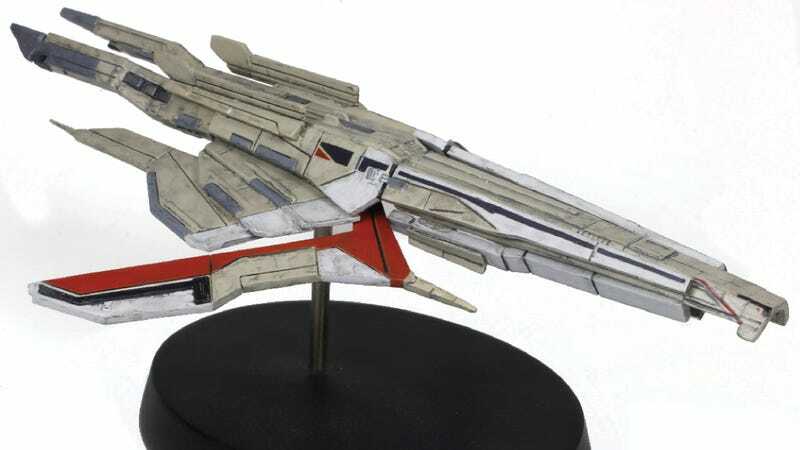 But what about a collectible ship from the aliens who helped build the Normandy? Got your attention, huh?